Over the course of the last years, I have become more and more demanding in terms of skin care and cosmetics generally. Of course, on the hand it has to do with aging (unfortunately), because at a certain point in life, you really have to get your skincare together. But on the other hand, with experience, you just know what’s good for you. So it’s no miracle that over time, I have collected a lot of skincare bits and bobs in my bathroom. 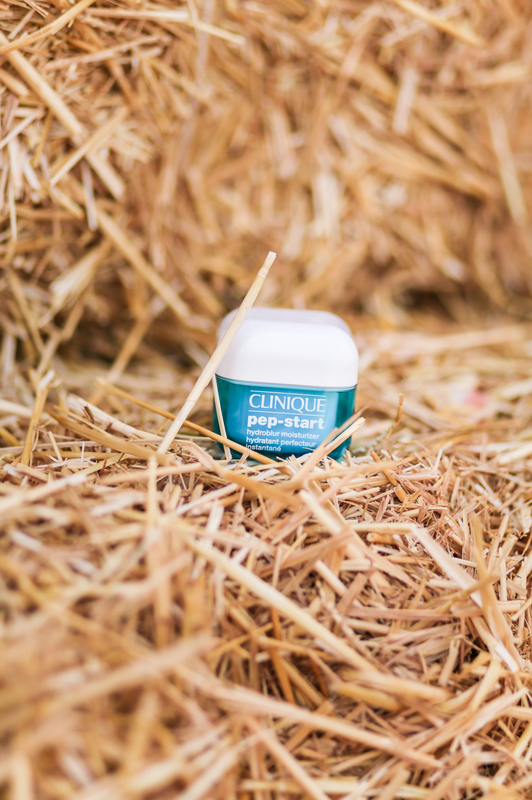 Today, I would like to introduce one of them to you in more detail: the Clinique Pep-Start HydroBlur Moisturizer. A beautiful skin is like the canvas for creating beautiful make up looks. 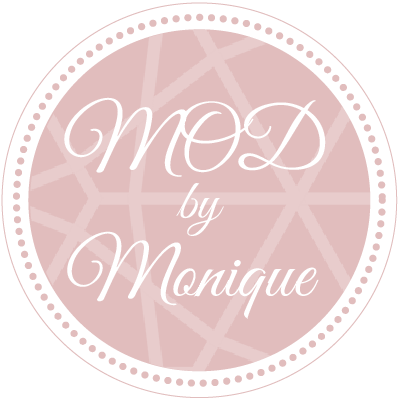 What is the cutest blush, the nicest contour going to do for you if your skin underneath is dry and uneven? That’s right, nothing. Therefore, hydration truly is key! Put the right kind of hydration on your skin and you are going to see results. However, many kind of neglect that whole hydration topic. 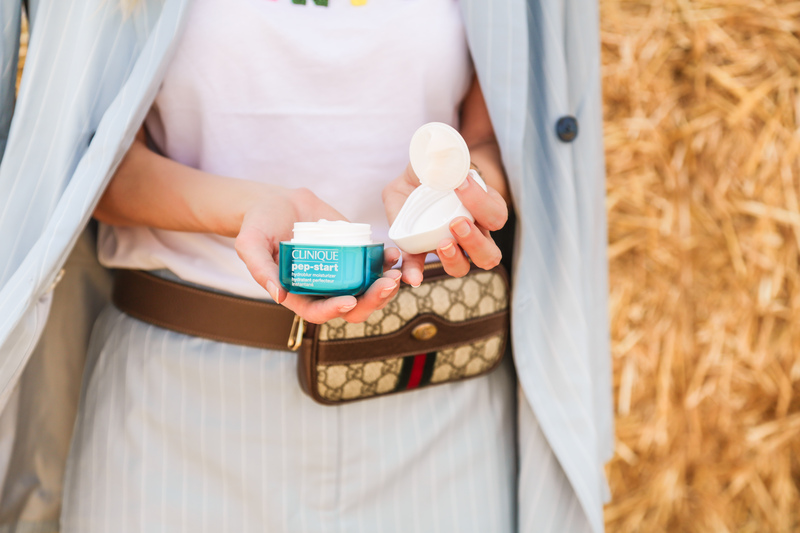 We need to support our skin in building up its natural protective barrier and a good day and night cream as well as products such as serum, face masks and light-weight moisturizers that target the skin’s hydration deficits many of us have are crucial. Because I have combination skin, I really need to put attention on not using creams too rich or otherwise my skin is going to completely go mad and I will have to deal with impurities. Nevertheless, I still have some dry, more sensitive areas and especially in the summer, my skin is craving an extra bit of pampering. That’s what the Clinique Pep-Start HydroBlur Moisturizer is perfect for! The oil-free, multifunctional texture evens out flaws on your skin, minimizes fine lines and enlarged pores, your skin gets a little refresher and is left with a matte finish. As it can be applied on top of make up and powder, it is my holy grail for little in-between touch-ups. And especially in the heat of summer, I get an absolutely radiant glow from it! Can skincare get any better? I can tell you: It does! As you are reading this, Clinique has launched this amazing summer essential in a super handy handbag size which means you can carry it in your hand luggage or smaller bags and carry it with you everywhere. So now you know the background to my hay stack adventure. I mean, I had to come up with something very special for my favorite skin care product of the summer, right? F is for ….. Fendi of course! Thanks so much dear Jasmine! Always appreciate your kind comments. Ohh wie lieb von dir Sarah! Ich danke dir! Die Moisture Surge Serie kann ich natürlich auch nur empfehlen, seit Jahren bin ich ein ganz großer Fan! Oh ja, das stimmt, danke!! Ich vermisse den Sommer schon sehr.